Pre-Ordering Food & Beverage Delivery - Welcome CABOHOLICS! 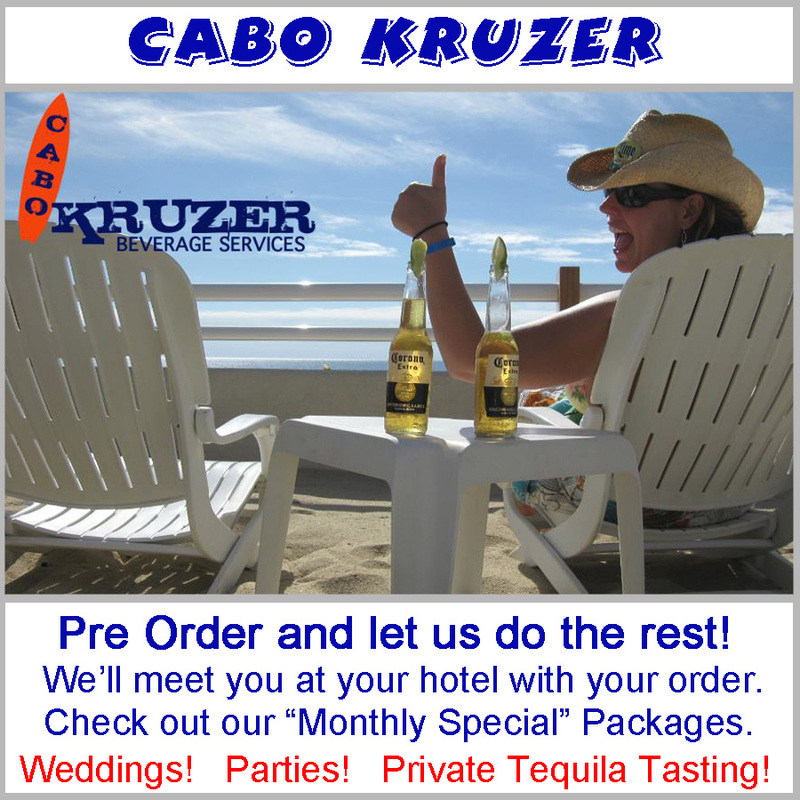 Every minute of your "CABO TIME" is precious! Regardless of whether you prefer to be on a "schedule" or "wing it" during vacations, having a few things set up before your trip will help to avoid confusion, long waits, and unnecessary stress. Why not pre-book and/or pre-order while you're still at home so it doesn't cut into your vacation time? After all, Caboholics know, every minute in Cabo is precious!